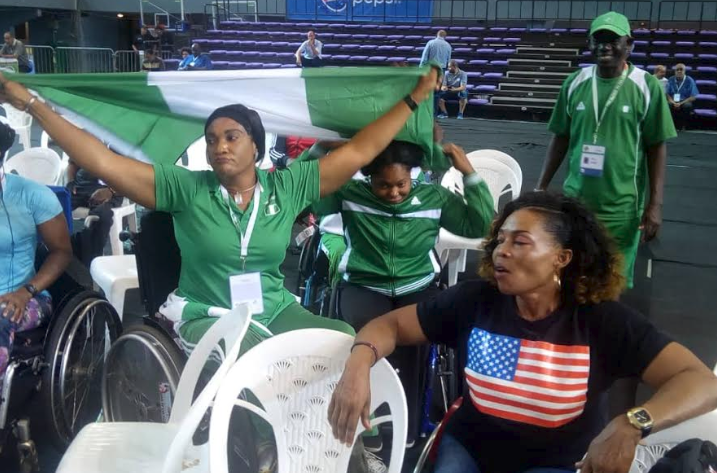 After Day II of hostilities at the African Para Powerlifting Championship Nigeria has increased its haul of laurels to 7 gold and 2 silver medals. 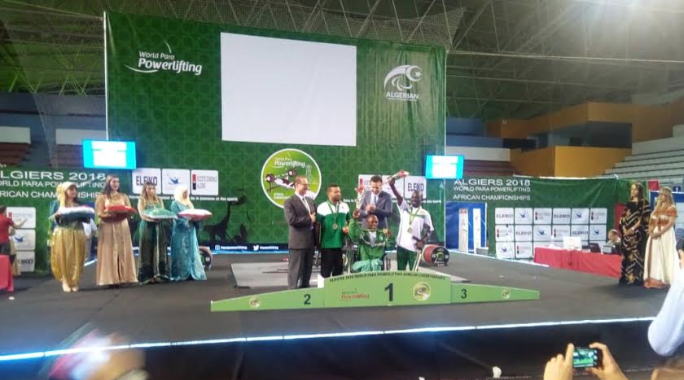 The Nigerian contingent captured its latest gold medal in the 65kg class, when 2018 Commonwealth heavyweight silver medalist, Kehinde Paul returned to reclaim his continental crown. 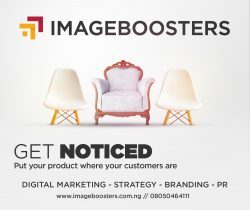 One of the favorites in Algiers, Nigeria is living up to the tag as Africa’s powerhouse in the sport. The team guided by Coach Are Feyisetan started registering medals from Day 1 of the championships. 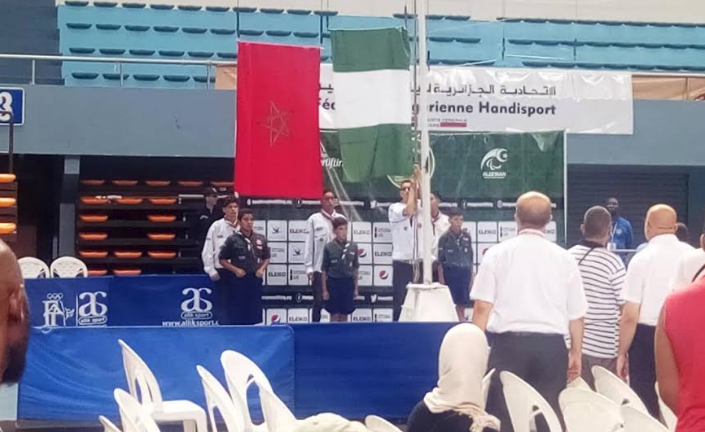 Day III action continues in Algiers on Sunday and Nigeria will be out hunting for more medals. 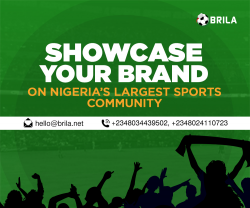 The Championship also serves as qualification for the 2020 Paralympic Games in Tokyo.